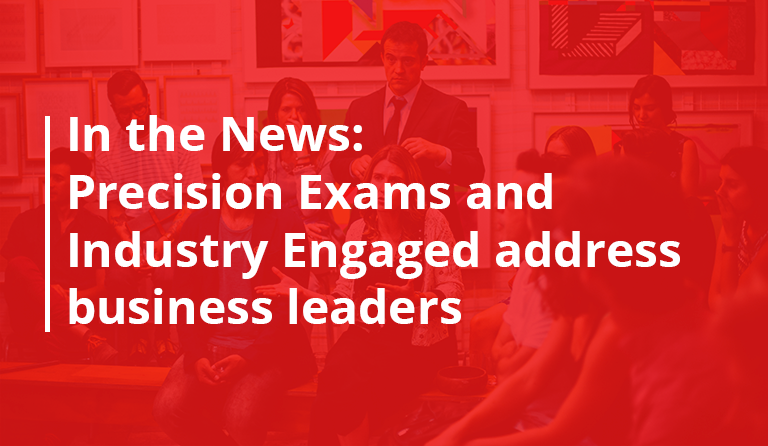 At Precision Exams, we believe Career and Technical Education (CTE) programs are better positioned to engage students in school. 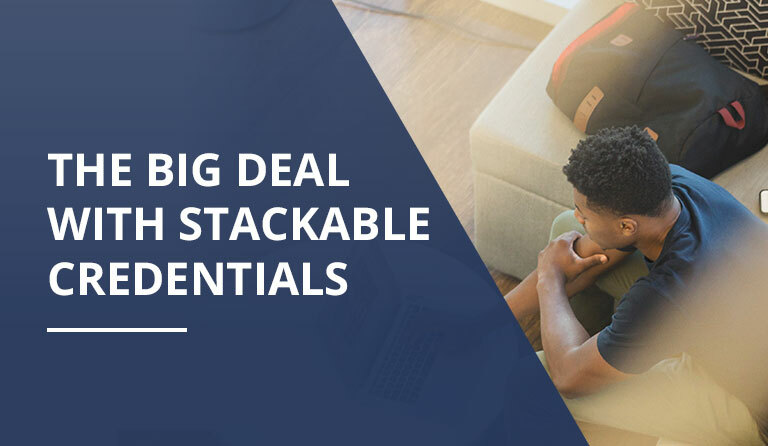 This engagement results in increased high school graduation rates, students that are better prepared for postsecondary success, and provides vital workplace skills to our growing economy. 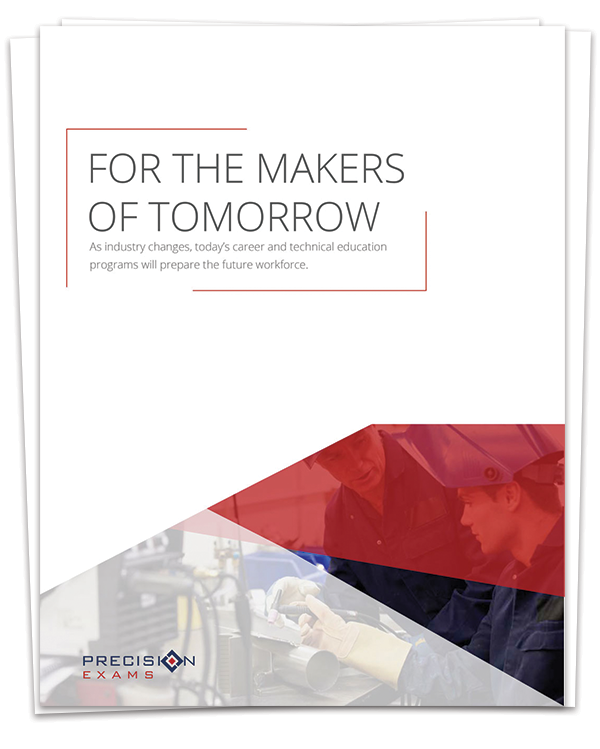 In this whitepaper we discuss how CTE programs have been successful at engaging students in learning by putting their studies into real-world context, helping students answer the all-important “Why am I here?” question, why our economy is in need of the skilled and trained professionals CTE is able to provide, and how students can demonstrate these competencies to potential employers. 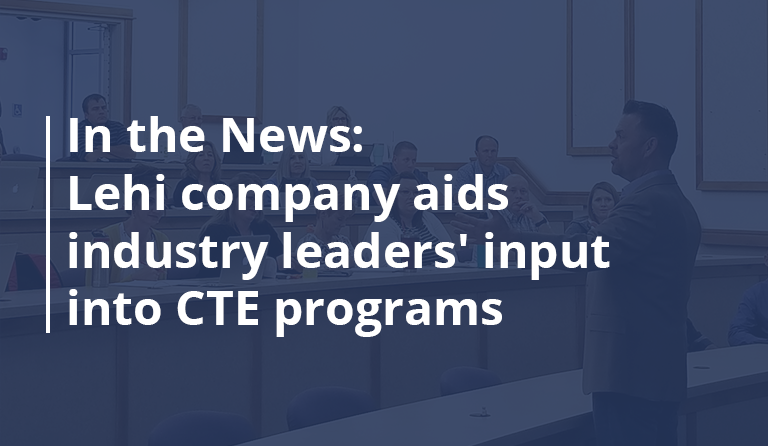 In short, we review how CTE is best positioned to prepare the next generation of professionals for the ever-expanding and ever-changing workforce and why the skills they learn are so important to our future economy.